Participate in one of the most popular Newcomb traditions! Hundreds of undergraduates choose to participate in this program every year. Bigs serve as a resource, a guide, and a friend as each first-year transitions to Tulane. Bigs are a helpful source of advice and insight throughout the semester, and there will be events for both Bigs and Littles to attend in order to get to know each other better. All freshmen and transfer students are welcome to register to be a Newcomb Little. Rising sophomores, juniors, and seniors may apply to be a Newcomb Big. The application for Newcomb Bigs will be open from April 3 to May 31, 2019. Registration for Littles will open on June 3, 2019. Because we hope to give each student a one-to-one match, sign-ups will be first come, first served. Registration will close when we have as many Littles as Bigs OR on Friday, July 12 -- whichever comes first. Pairs will be matched by Friday, July 26, based on interests, majors, or any other factors you'd like us to consider. Bigs will contact Littles in early August. 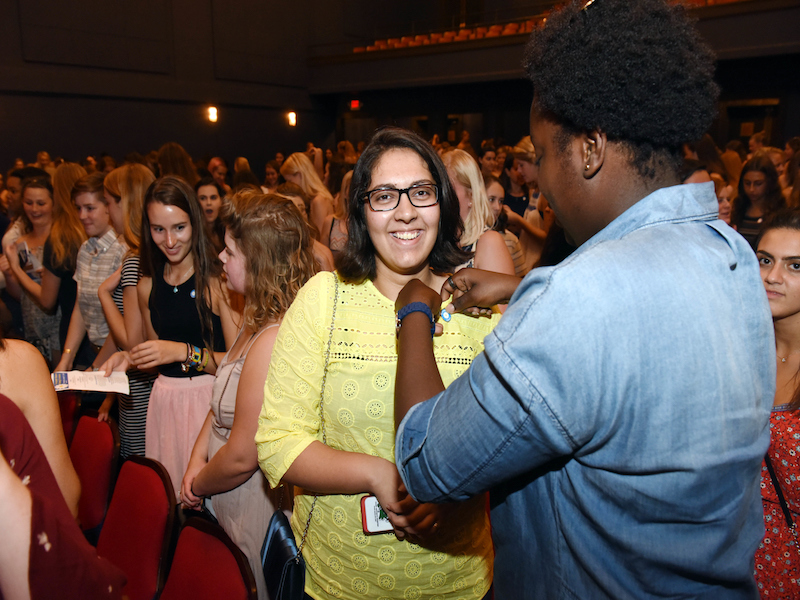 The annual Pinning Ceremony and meet-and-greet will take place during the first week of classes. If you are a first-year student hoping to be matched with a Newcomb Big, please apply below. If you are a sophomore, junior, or senior hoping to be matched with a Newcomb Little, please review the expectations below. If you meet the requirements, apply below. be on campus during Fall 2019. *Training is not required for 2019 Wave Leaders and 2019-20 Resident Assistants. Littles Application - For first-year and transfer students hoping to be matched with a Newcomb Big. Bigs Application - For rising sophomore, junior, or senior students hoping to be matched with a Newcomb Little.